10th Annual Girls Night Out (December 6th) — Grab the gals and head to Canal for a night full of shopping, drinks, and dining. For just $25, you’ll get a special edition wine glass and six tickets for 2-ounce samples of wine. Enjoy live music, a gift-wrapping station, prizes, and more. Holiday Boat Parade (December 15th) — Boats adorned with colorful, twinkling lights chug along the Intracoastal Waterway. Snag a spot along Riverside Drive or make plans to eat at Outriggers or the Grille at Riverview for dinner and a great vantage point. Bed and Breakfast Tour (December 16th) — Trimmed with Christmas cheer, some of NSB’s most iconic B&Bs open their doors during this free self-guided tour. Check out the holiday decorations at The Night Swan, The Anchor Inn, The Inn on the Avenue, and The Riverview Hotel. Maps available at each location. Steps from Canal, the Brannon Center serves as the venue for Norwood’s Eatery and Treehouse Bar’s23rd Annual Holiday Food and Wine Festival on December 8th. General admission is $80 and includes a commemorative glass and over 300 wines and selections of food pairings. Over on beachside, Flagler Avenue hosts the Christmas Cookie Challenge on December 1st. The event features over a dozen different cookies from local restaurants, bars, and chefs. You’ll also get the recipe card for each cookie, so you can bake your favorites at home. Passports ($10) go quick to this deliciously fun event. Then, the following week, carolers and performers provide entertainment and storefronts glow for the annual Light Up Flagler event on December 7th. Head to this beachside hotspot for a free Holiday Express Train ride, photos with Santa, and a kid’s craft station. Finally, the IMAGES Holiday Tour of Homes takes place on December 1st. Presented by the Atlantic Center for the Arts, this tour stops at six unique New Smyrna Beach homes, each decorated for the holiday season. Included in the tour ticket price is access to the IMAGES Boutique, where you’ll find handmade items and gifts. The event benefits IMAGES: A Festival of the Arts, the annual fine art show held in January. 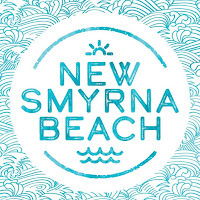 The New Smyrna Beach area includes the communities of New Smyrna Beach, Edgewater, Oak Hill, Osteen and Port Orange in east Central Florida. New Smyrna Beach is an eclectic mix of old and new; of subtle sophistication and bohemian soul that is as “real” as Florida gets. It occupies a notable place in history as the second oldest city in Florida, site of the largest single attempt at British colonization in the new world. 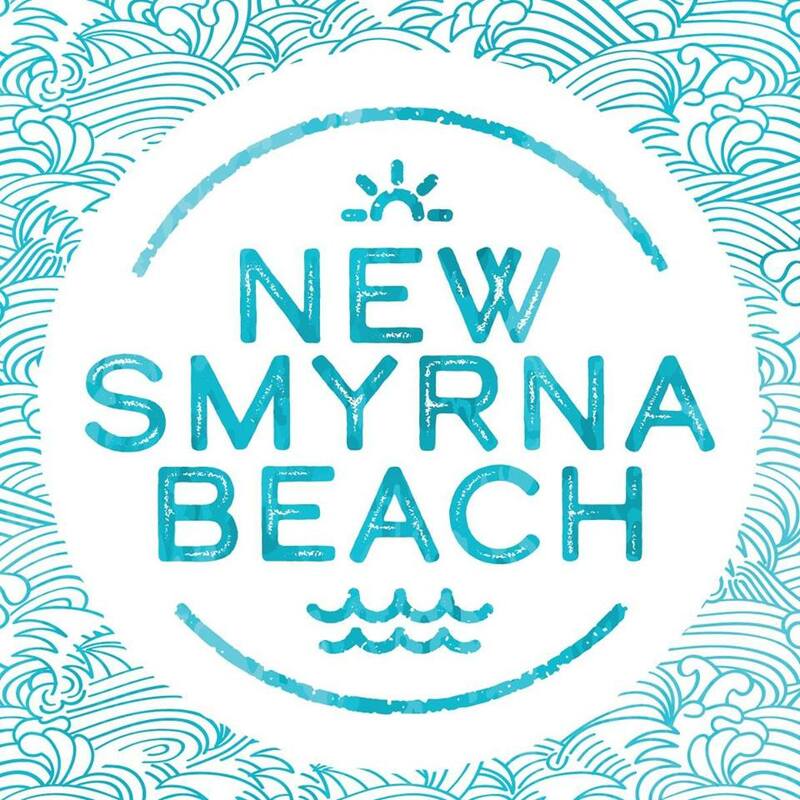 In 2018, New Smyrna Beach will celebrate its 250th birthday. The city’s barrier island is recognized worldwide for its incredible surf with Surfer magazine recently touting it one of the “Best Surf Towns in America” and National Geographic magazine including it in its “World’s Top 20 Surf Towns”. Accommodations range from charming bed and breakfast inns to family-size condominium units and oceanfront hotels. Natural attractions include 17 miles of sandy beaches from Ponce de Leon Inlet to Canaveral National Seashore and North America’s most diverse estuary – the Indian River Lagoon. Two distinct downtowns along Flagler Avenue and Canal Street and connected via the Waterfront Loop welcome visitors with independent restaurants, unique shops, artisanal coffee shops and art galleries.